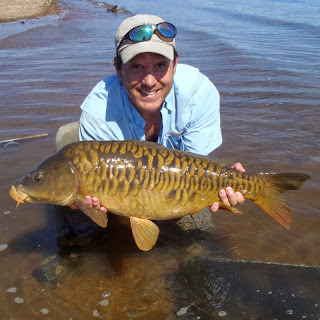 The next big fly fishing for carp tournament of the year is coming up soon. 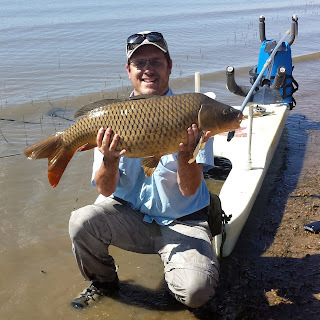 The Three Rivers Carp Cup is August 17th. 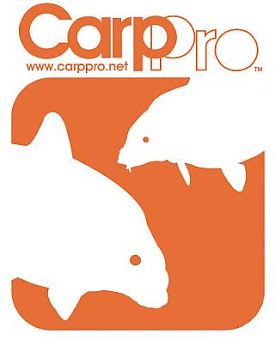 Word on the CarpPro forum last year was that this tournament was a blast, I would get in on this if you live in that region of the country! The 3RCC allows anglers to fish for the elusive carp along some of East Tennessee’s most scenic waterways. 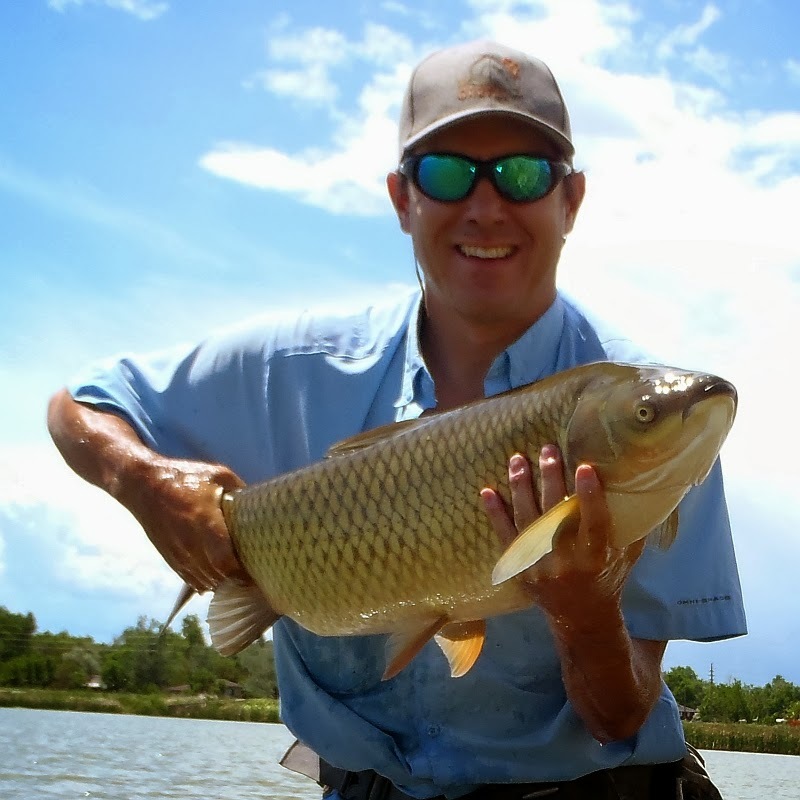 The carp may be the most difficult fish to take on a fly and provides real challenges to the fly angler. 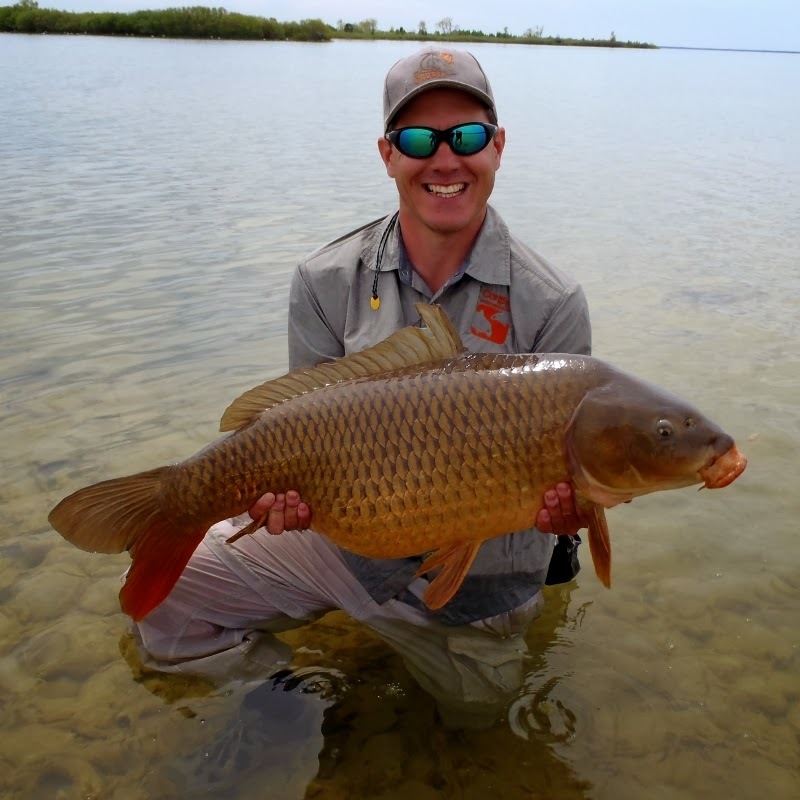 Last year’s tournament saw 44 anglers from all over the United States chasing carp in support of the Legacy Parks Foundation. The momentum and enthusiasm for the 3 Rivers Carp Cup is building and we expect to have an even larger contention this year with participation from as far away as France. 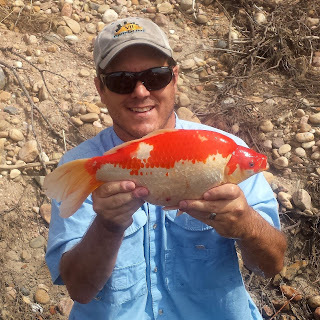 · Registration Fee: $50 (includes an official Carp Cup fishing shirt, drinks, and hors d’oevres. 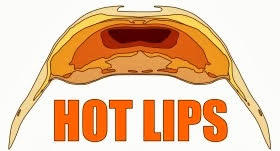 · Dates: Meet and Greet: August 16, 2013 6-8pm. 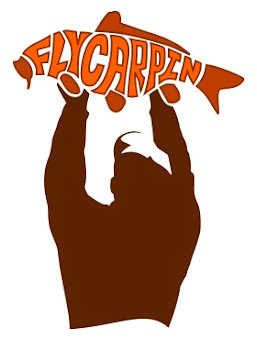 Tournament: August 17, 2013, 8am-6pm. 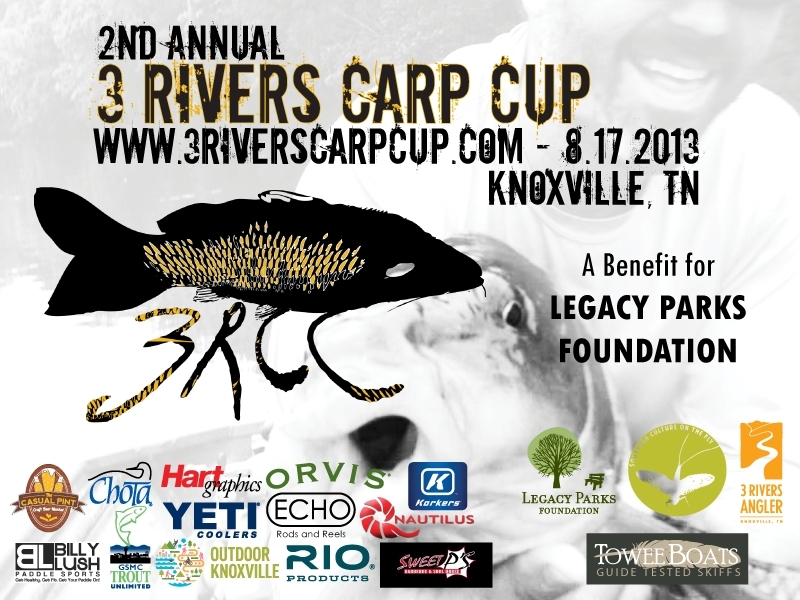 · To register call Allen Gillespie (3RCC Tournament Director) at 865-200-5271 or email: allen@3riversangler.com. Gonna try to get up there for this. Only a couple of hours from here.